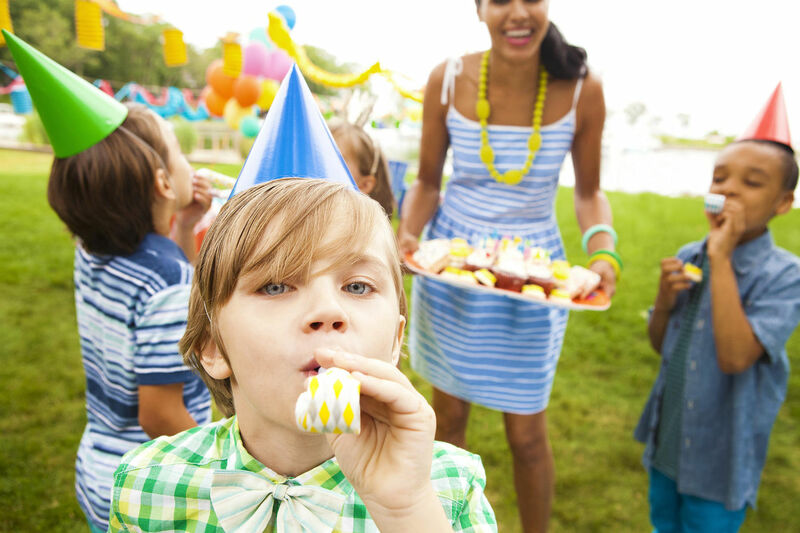 Give your child and guests the ultimate birthday party packed with hours of fun and memories! Choose from one of our 3 exciting party packages to find the party that meets the age and height requirements for your guests. All of our parties are filled with a long list of amenities to make any party or special occasion complete. Not sure where to start or have some questions? Our Party Specialists are here to assist you in planning your ultimate celebration! Let us help you make your next Birthday Party or Special Occasion an event everyone will remember. There are plenty of packages to choose from or we can customize a party to meet your needs. We offer 6 private party rooms and our courteous and well trained staff are ready to ensure that you and your guests have the perfect party. Special requests are our specialty, so don’t hesitate to ask. Any party theme you can dream, the possibilities are boundless incredible party is waiting for you at @PLAY AMUSEMENTS! 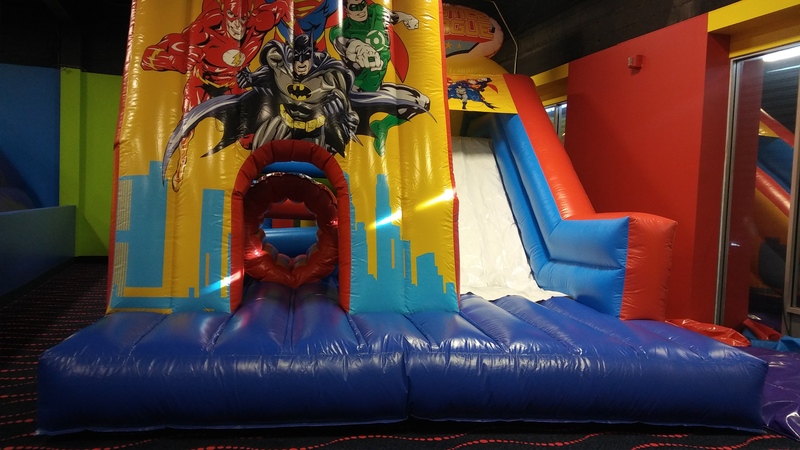 Contact one of our Super Party Specialists to book your party today! We are available for all special occasions from Birthday Parties to Communions, Bar and Bat Mitzvahs, Sweet 16’s, Scout Events, Corporate parties and any Special Occasion, @PLAY AMUSEMENTS is here to plan your ultimate custom event. Bring us a theme that is your dream and we will take care of everything from décor, specially catered menu by our on staff Chef, Music with a live DJ, Photography Package and much much more. 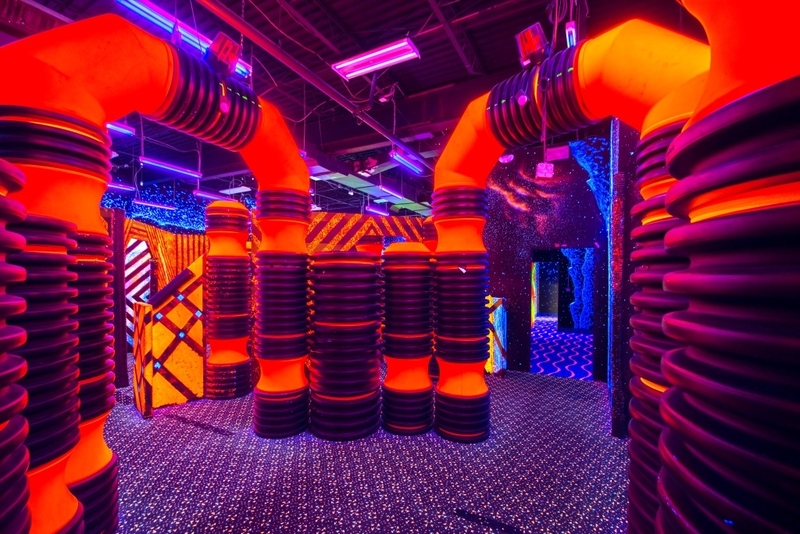 "I love @Play Amusement's staff - they just knew how to make my kid's day." - Margaret M.